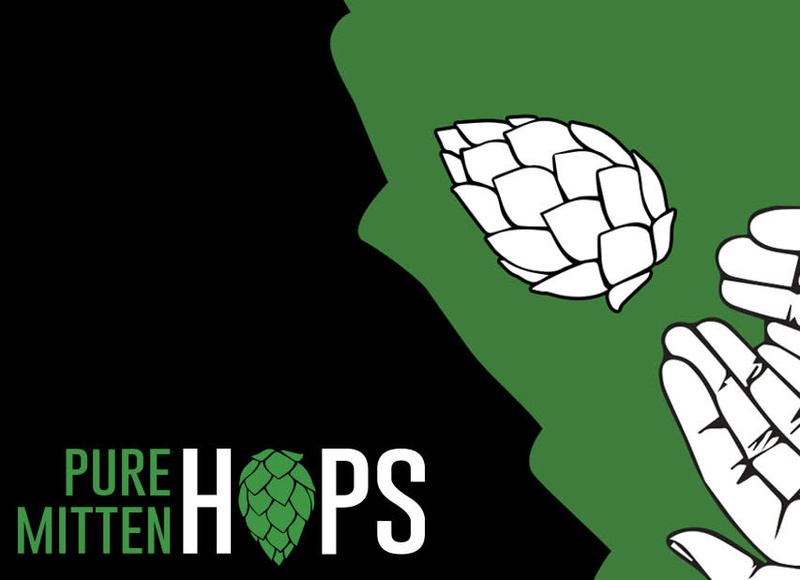 We love that we live in a state where we can carry some great local hops. 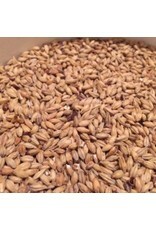 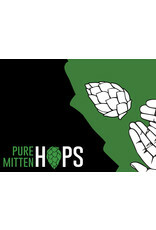 O’Connor’s HBS is proud to work with our good friends at Pure Mitten Hops. 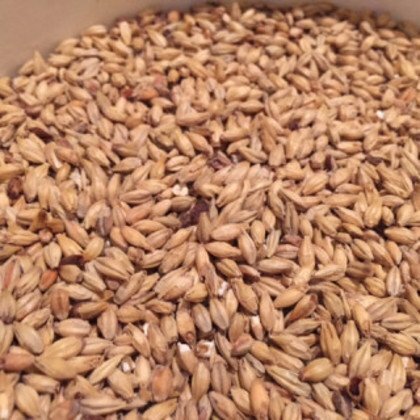 Serve your friends this classic American Pale Ale that features only Pure Mitten Farms hops. Super easy kit.